This is a webinar series, and after signing up you will be notified of all future Revit Knowledge webinars. 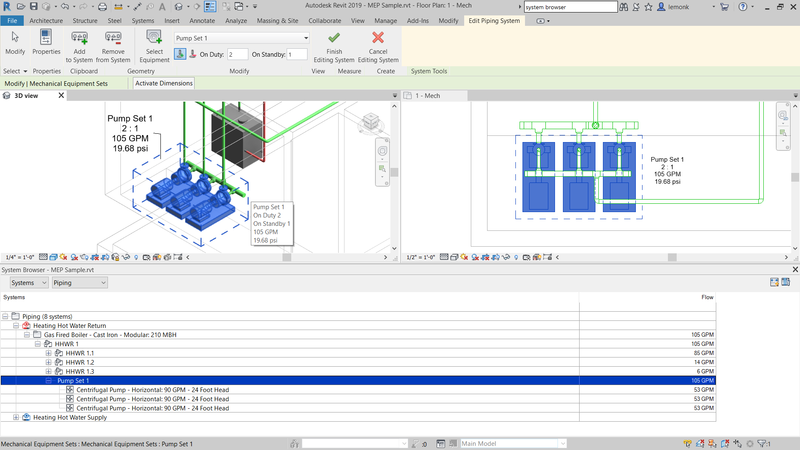 Learn how Revit 2019 supports consistent, coordinated and complete modeling for multidiscipline design that extends to detailing and construction. Learn how Revit 2018 can help you automate workflows and simplify work processing with new platform, structural and architectural features. Learn Revit best practicse for multi-user workflow and troubleshooting tips to recover corrupted Revit models. NEED HELP WITH SOFTWARE INSTALLATION OR AUTODESK ACCOUNT NAVIGATION? Support is one of the key benefits of Autodesk subscription and maintenance plan. 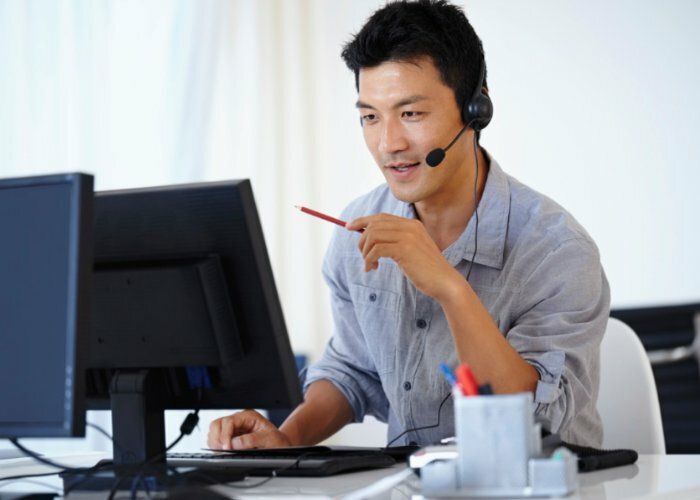 If you have questions about your subscription or need help, our technical support team is ready and available to assist you. In the meantime, we hope you find even greater benefit through these selected learning opportunities.